Welcome to the radio magazine that brings you news, commentary and analysis from a Black Left perspective. I’m Glen Ford, along with my co-host Nellie Bailey. Coming up: Durham, North Carolina, becomes the first city in the country to prohibit its police force from collaborating with Israel; a prison activist in South Carolina indicts the state for the death of seven inmates in the worst prison violence in a quarter century; and, the Bronx welcomes home two of the 120 young men imprisoned in the biggest police raid in New York City history. Russia says it will soon move its most sophisticated air defense systems to Syria, so that the west will pay a high price if it repeats this months attack on Syrian forces. We spoke with Dr. Francis Boyle, the renowned professor of international law, at the University of Illinois. There is still no evidence that the government of Syria actually carried out any chemical weapons attack on civilians. But, in a sense, that really isn’t the point, is it, Dr. Boyle? The city council in Durham, North Carolina, unanimously voted to prohibit its police force from engaging in training or other exchanges with the Israelis. That’s a first for any city in the United States. The ban was pushed by a Coalition of ten organizations, under the heading “Demilitarize Durham to Palestine.” Ajamu Amir Dillahunt, of Black Youth Project 100, explains. Seven prison inmates were killed and at least 17 injured in violence at a prison in Lee County, South Carolina. Officials call it the worst prison conflict in a quarter century. South Carolina’s governor claims the root cause of the violence is the proliferation of illegal cell phones behind the bars. But Efia Nwangaza, director of the Malcolm X Center for Self-Determination, in Greenville, South Carolina, says the governor’s fixation with cell phones is…nonsensical. Two years ago, New York City police and federal agents staged a massive raid on five housing complexes in the Soundview section of The Bronx, hauling away 120 young men on conspiracy to commit a whole range of crimes. It was called the largest gang raid in the city’s history. Two years before that, in 2014, cops and federal agents staged a similar raid at two Harlem housing projects, arresting 100 people on conspiracy charges. On Friday, community members and activsts will welcome home two of the men arrested in the 2016 Bronx raid. The “Welcome Home Party,” at the Bronx Social Center, was put together by the Incarcerated Workers Organizing Committee, Black Youth Project 100, Take Back the Bronx, and the Campaign to Bring Mumia Home. Kraig Lewis was doing graduate work in college when he was hauled off in the raid and locked up in the infamous Metropolitan Detention Center, or “MDC,” for almost two years. 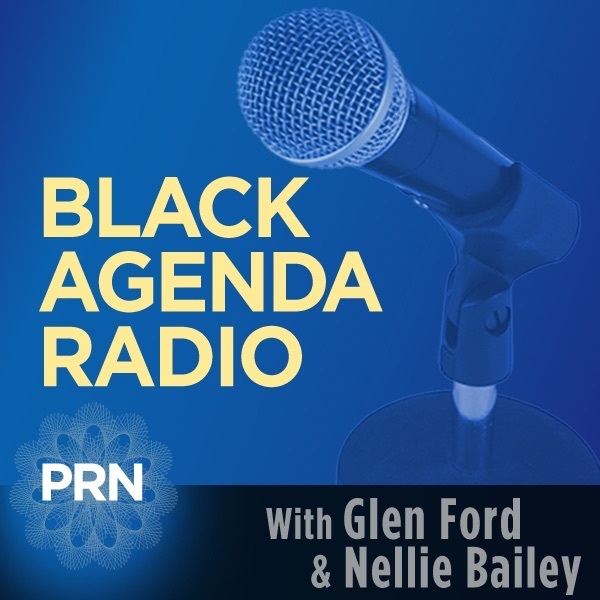 He spoke with Black Agenda Radio producer Kyle Fraser.